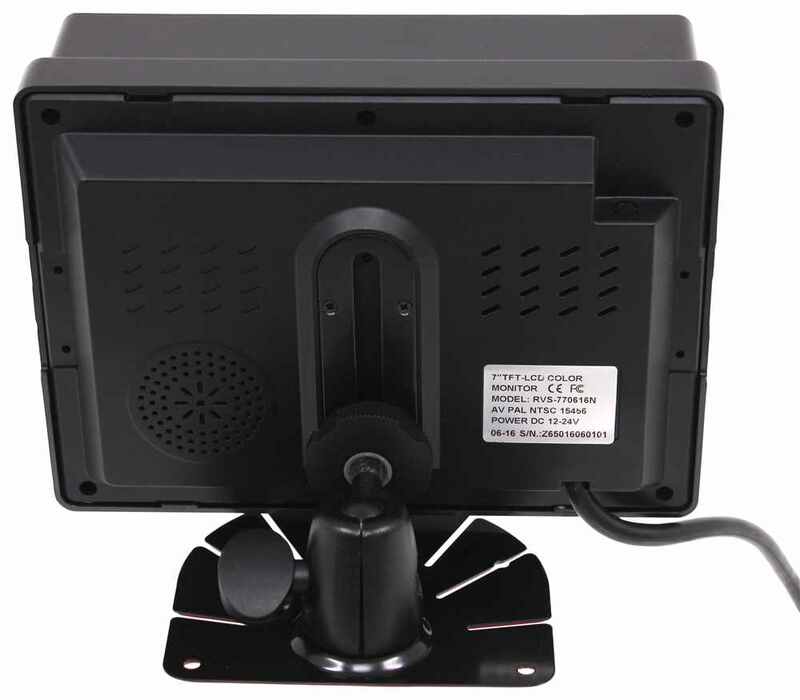 Lowest Prices for the best rv camera from Rear View Safety Inc. Rear View Safety Backup Camera System with Side Cameras part number RVS-770616N can be ordered online at etrailer.com or call 800-298-8924 for expert service. Today we're going to take a look at the rear view safety backup camera system with the two side cameras and the heavy duty backup camera. 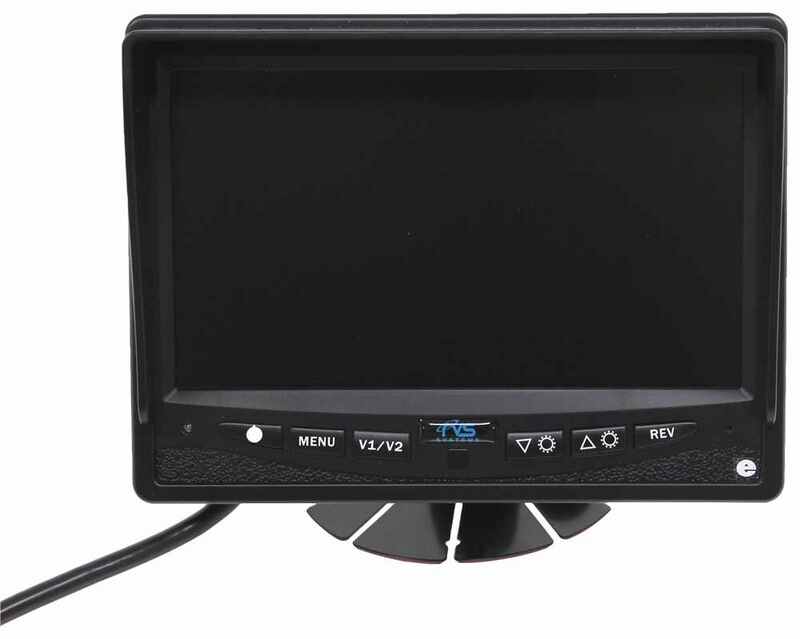 This will also include this seven inch digital TFT LCD color monitor. It has super sharp digital display with an 800 by 480 pixel resolution. When you do turn this on it does give you distance grid lines to let you know how far you are from what you can see in the camera, and they are optional you can turn them on or off whichever you prefer. It does have mirror image capability. You have built in speakers. Does use auto dimming and the buttons on the front to operate it are back lit so they will illuminate in the dark. 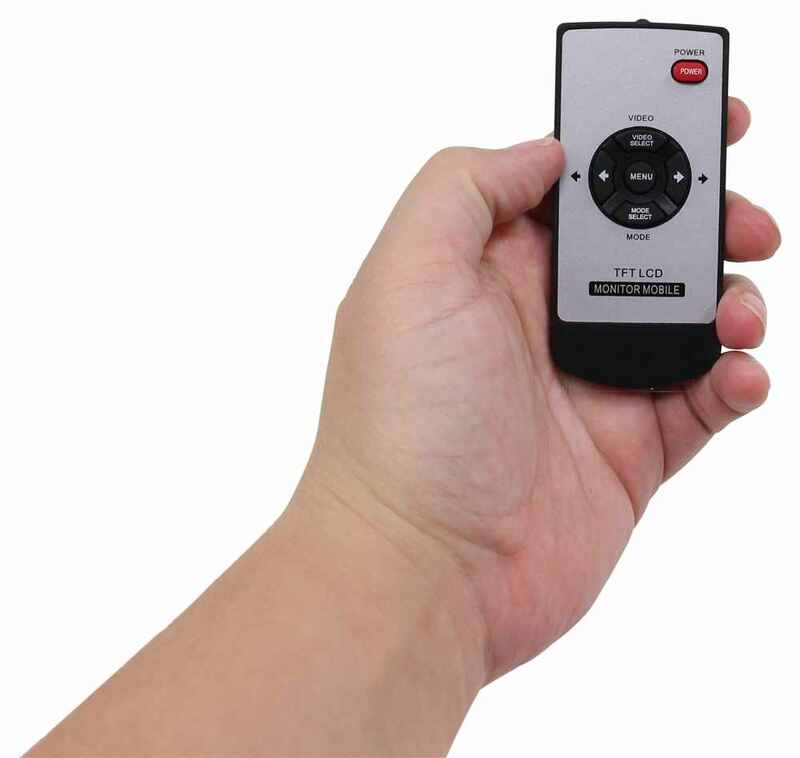 Those come with this nice wireless remote to also control it, and it comes with a monitor mount I've attached to it. You can actually detach it if you don't want to use it. If you do use it, it does give you multiple positions to mount it in, and the very base of the mount has a double face tape on it that you can stick it down to something. The side cameras are two color CCD side cameras. They're made of a heavy duty zinc metal with a 2.1 mm lens. 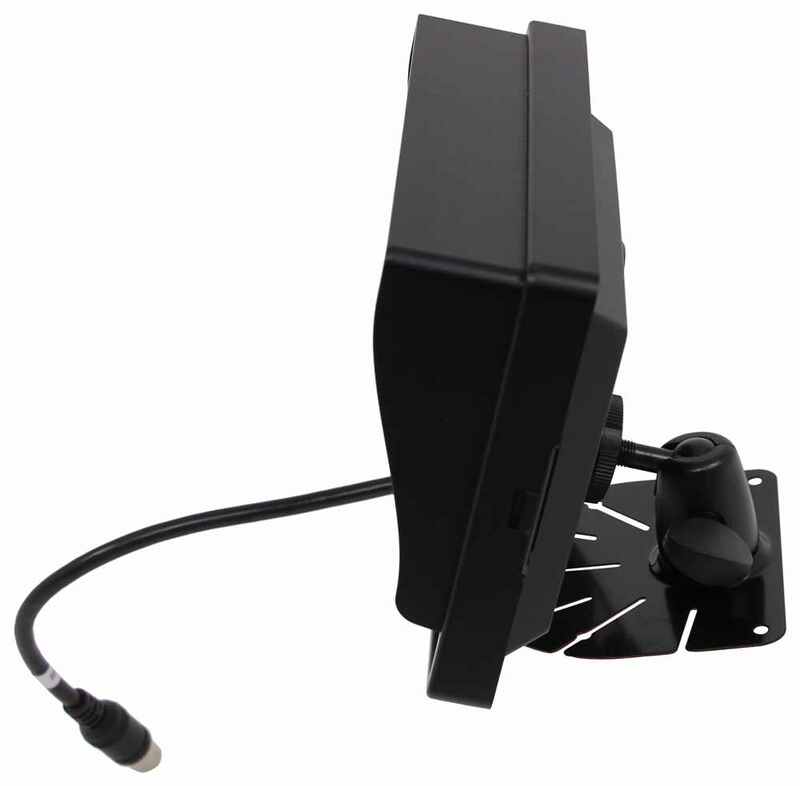 The side cameras have a 120 degree viewing angle. 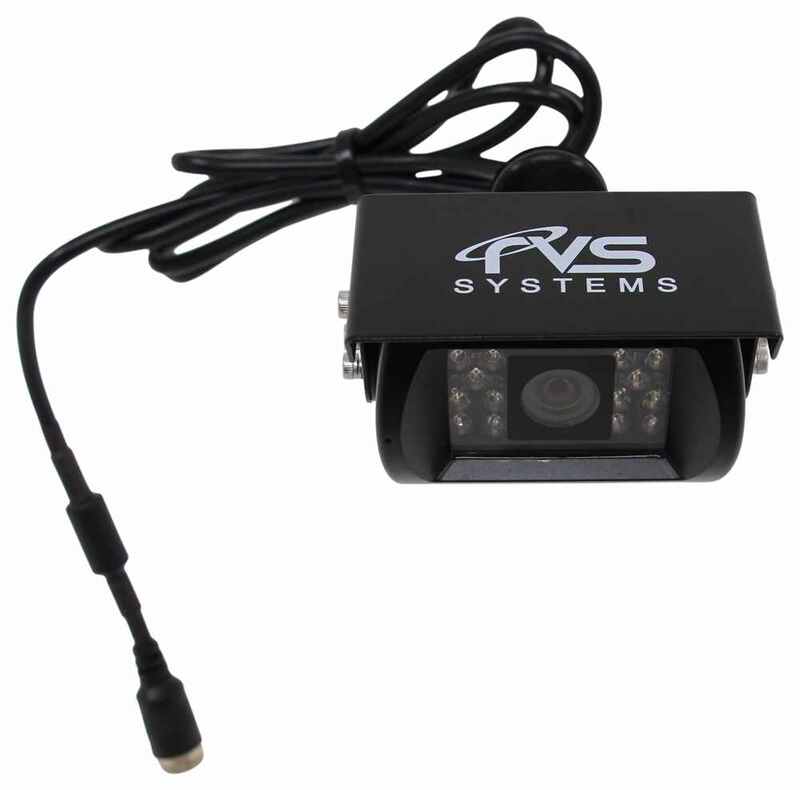 They use nine infrared lights per camera for 35 feet of infrared night vision, and they are IP68 rated, which means they're shock resistant and keeps out any dirt and moisture. They also meet the 20G impact rating. The heavy duty backup camera here it's a color CCD camera. This one has a 130 degree viewing angle. It does use 18 infrared lights for 50 feet of infrared night vision. It does have a IP69K rated, which is also shock resistant, keeps out any dirt and moisture and it will also meet the 20G impact rating. Another part on this is this three channel multiplexer. It has an automatic system switch for connecting up to three cameras. It is the brains of this whole system. Very back here, this cable here is a video out connection which allow you to send all video feed to either your external mount or RDVR. It comes with all these other parts here. 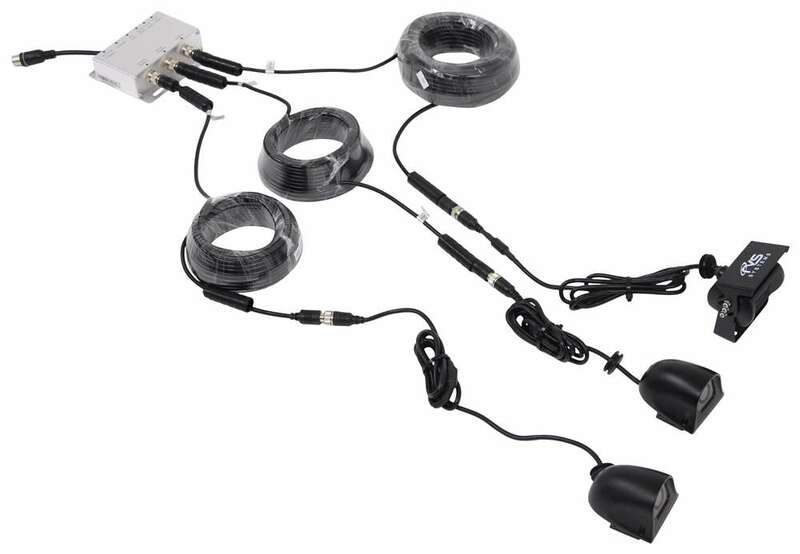 Comes with the 66 foot long camera cable for the backup camera. Over here it's got two 33 foot camera cables for the side cameras. 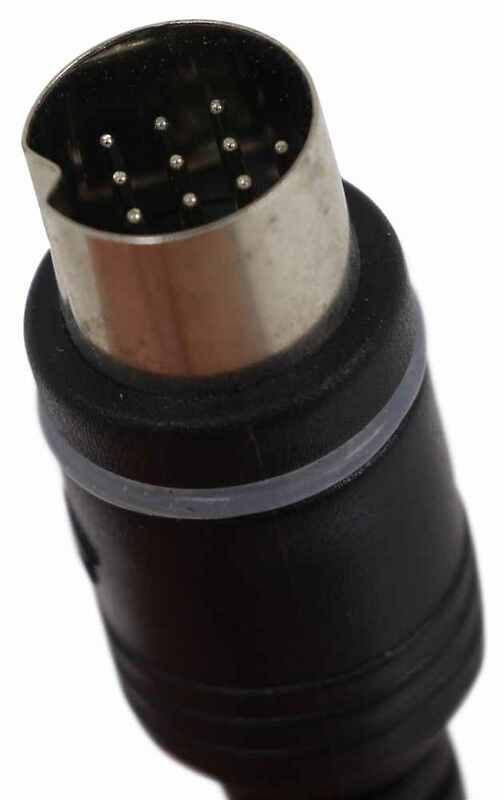 Has a nice power connection wire with an inline fuse. 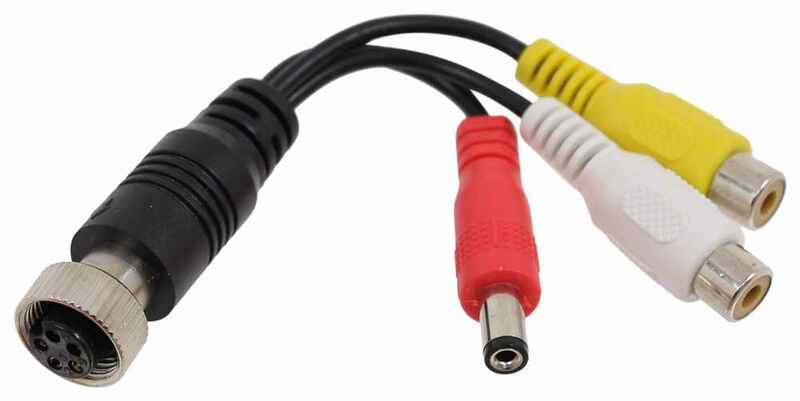 Has the monitor cable for connecting the monitor. It includes all the mounting hardware and a nice set of detailed instructions and a manual that'll show you how all these operate. That should do it for the review of the rear view safety backup camera system with the two side cameras, and the heavy duty backup camera. 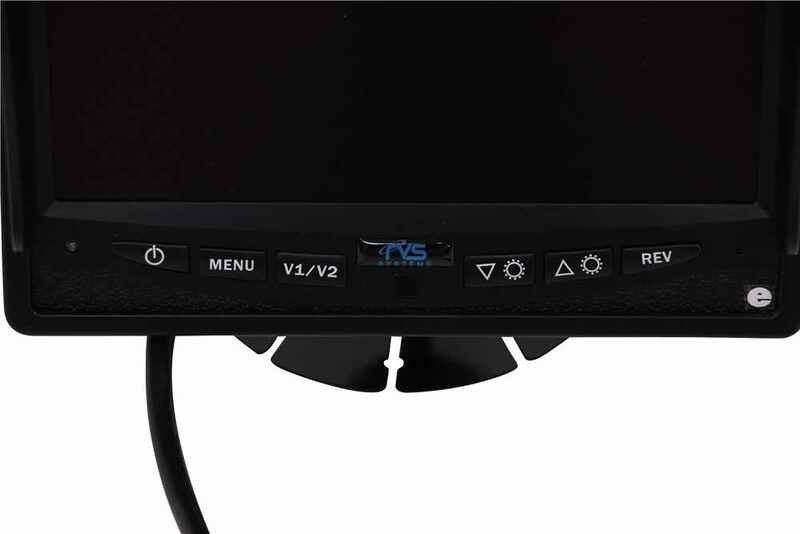 Yes, you can install the Rear View Safety Backup Camera System with Side Cameras Item # RVS-770616N to have the side cameras come on when a turn signal is engaged. 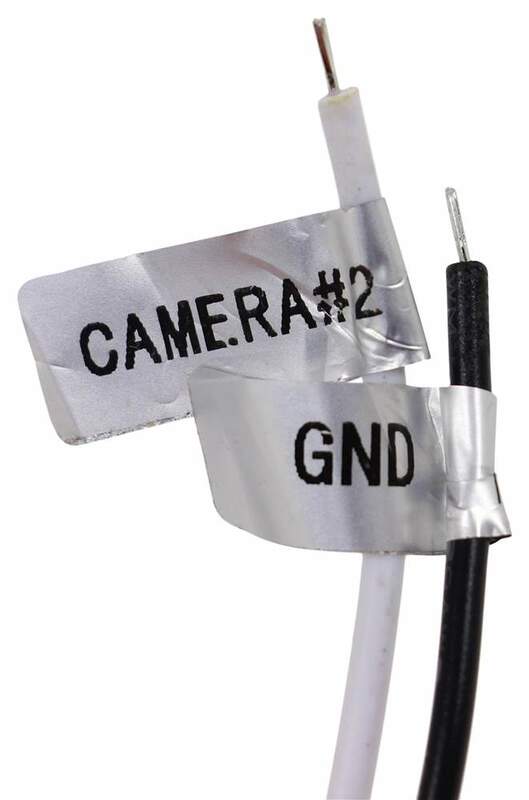 There are instructions that explain different ways the cameras can be activated and this is one of the methods explained. It is the method I recommend too so you don't have to worry about manually turning on the cameras while driving. 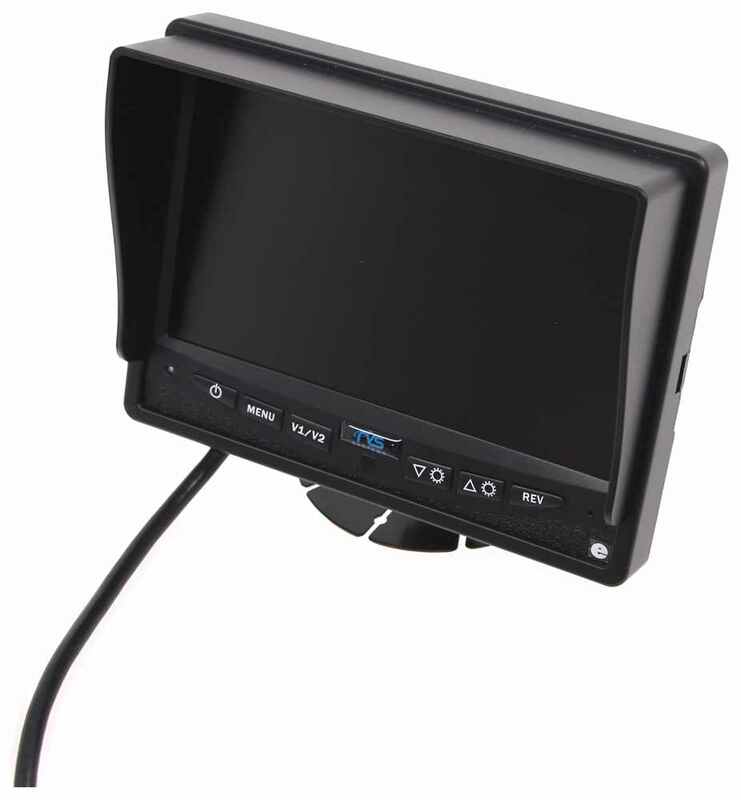 We have observation systems like the Rear View Safety System part # RVS-770616N which comes with three cameras that can be activated whenever needed. Typically one installs at the rear of the vehicle and then one on either side. 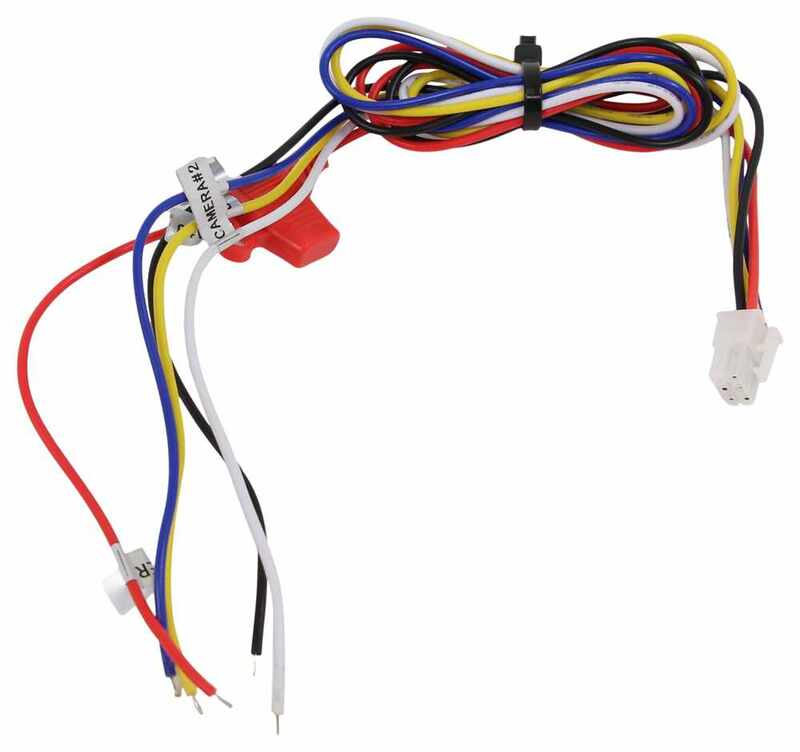 This is a hardwired kit that installs like the picture I attached. 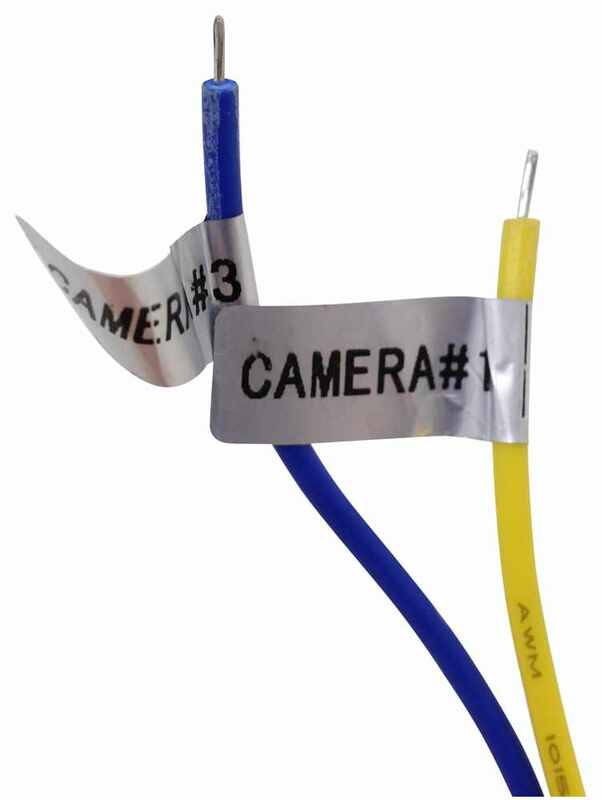 The cameras are also IP69K rated which means they are waterproof as well as 20G impact rated.